Bio Girl: Summer Reading Suggestions! I care :-) And not just because you included my book. 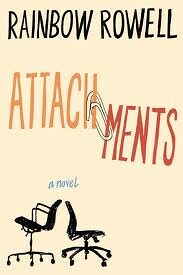 I finished Attachments yesterday, and Eleanor and Park are next on my list after the Maria Semple book I'm reading. 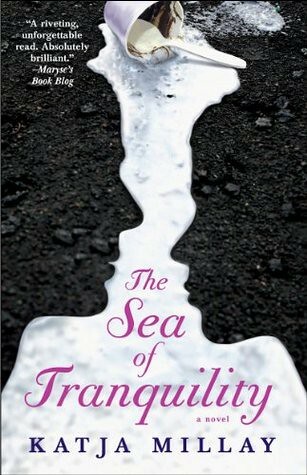 But now I've added Sea of Tranquility, which I didn't know about. 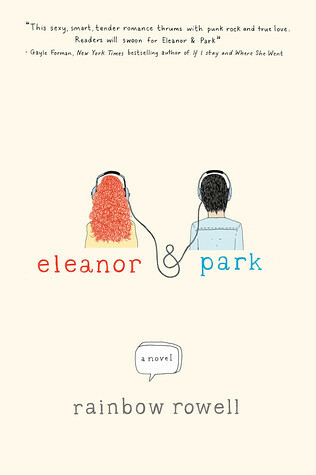 I just discovered Rainbow Rowell, too! Can't believe I hadn't heard of her until a few months ago. I've been brow-beating everyone I know into reading both of those books. Right now I'm in the middle of reading Gulp by Mary Roach...so good! Funny and fascinating, the best kind of nonfiction. I also just re-read Peace Like a River by Leif Enger, which is so good, and I just think everyone would be a better person for having read it. :) Can't wait to hear what else you're reading this summer! What a great looking list! Thanks! 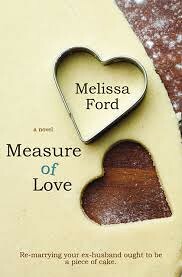 I'm in a little book slump right now and these sound like the perfect antidotes.